We know just how important it is to create a coherent and consistent Graphic Designing for your brand. Because the better your audience understands exactly who you are, the more likely they are to connect and engage with you. Our designers and creative content development bespoke design, driven by the digital marketing strategy that is right for you. That’s because ‘integrated’ is the key word here – digital graphic design and cross-media marketing must all work together. A. Our prices depend on many factors. To get a better idea of the cost of what you need, give us a quick phone call at (04) 567-0787. We’ll ask a few questions about your project, what features and interactivity you’ll need, who will handle content development, whether or not you’d like to sell online. After this short discussion, we should be able to give you a ballpark number. If you’re still interested, we’ll be happy to develop a comprehensive proposal that outlines the scope, process and costs. Q. Why should we hire DigiLanes? A. We started our business in 2013, after each having strong and successful careers in computer programming, graphic design, and marketing. We believe that our strong portfolio and our solid reputation for producing quality work on time and on budget are our best sales tools. We provide a list of references with each proposal. 1. Discovery – If the project is a rebuild, we review your current content and make further recommendations for improvements. If it’s a new site, we start by discussing the subjects and functionality you envisage for your site and develop an outline for you. 2. Content – You compile all the content for the website, including all text and images. 3. Preliminary Design – We create a home page concept including colors, fonts, image style and layout. 4. Organization – When we have received all content in its final version, we review it to determine the best way to organize the information. The structure of the site is based on this organizational scheme and must be approved by you. 5. Design Revision – After reviewing the initial design, you have the opportunity to request changes. 6. Implementation – Once we’ve received your approval on the design, we move on to implementation. This is where the approved design becomes concrete and where we add site-specific features. 7. 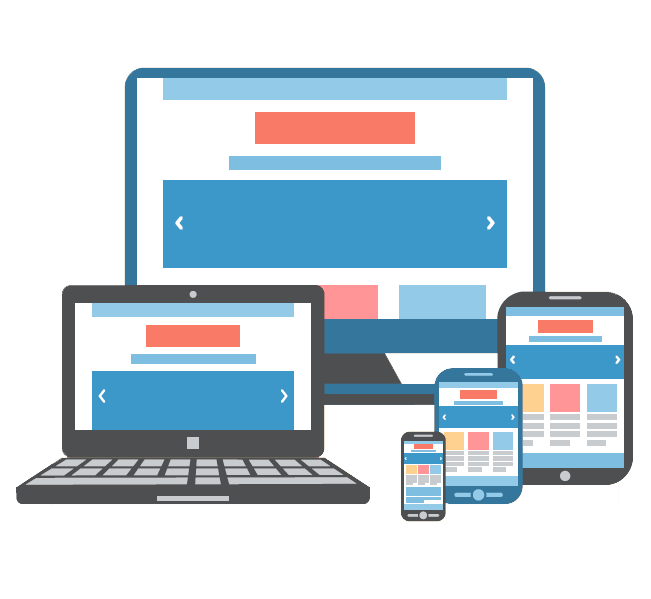 Page Content – When we have all the content that will be included on the site and an approved design, we will enter all the data. 8. Testing – We run through a final set of tests to be sure that everything is functional. You have an opportunity at this time to test the site as well. 9. Launch – Once we have your final approval, we launch the site. The marks the end of the project. Q. Does DigiLanes offer web hosting services? A. We do not. Most small web development companies who offer web hosting are actually reselling the service. They do not and cannot take responsibility for downtime, outages, or blackouts. In most cases they are reselling at a higher rate than the original seller would offer. We are constantly trying new services, testing their reliability and customer service, and we are happy to offer our recommendations for companies to use and others to avoid. We will set up the account in your name and have you pay directly using your credit card. As a courtesy, we continue to monitor the service, and let you know when the hosting plan or domain registration is due for renewal. It’s one of the ways we can align your online and offline strategies to help develop your brand further, and build even stronger relationships with your customers. Developing your organizations Graphic Art Work is like buying your first car. It seems expensive – but you know you’ve got to have one. So you get the best you can afford at the time – but straight away you want a better one. You invest in improving it – better engine, better sounds and lights, but soon there’s no disguising the fact that it is out of date – and past its best. And you won’t make the same mistake again – next time, you want one that’s built to last. At DigiLanes , we prefer to think of your graphic design as if it were your house: comfortable, familiar, built on solid foundations. If it needs an extension – no problem, we’ll design and build exactly what you want. If it needs redecorating, or a new look for spring – we’ll get it done, with minimum fuss and mess while the workmen are in. And if you really need to move, we’ll make sure your new place is exactly how you want it, before you move out of your old one!